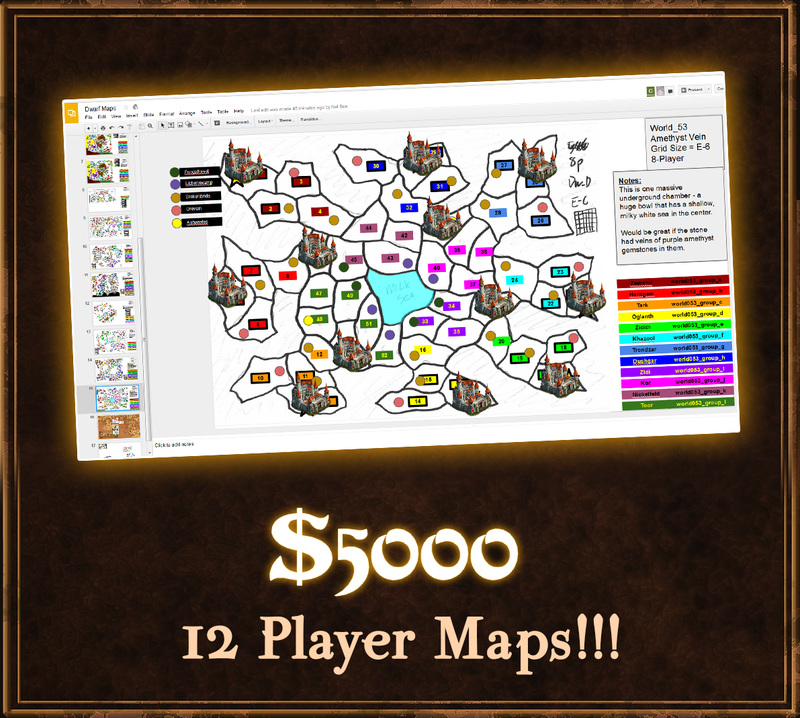 We reached our $3,500 stretch goal for 5 additional maps thanks to our new backers! There are four more slots left for the ‘Design a Map’ reward at the $250 level if you want to work with us in those new maps. And since we still have 16 days to go, we are also adding new stretch goals! We will make the Cavespawn race fully playable in skirmish and multiplayer modes. 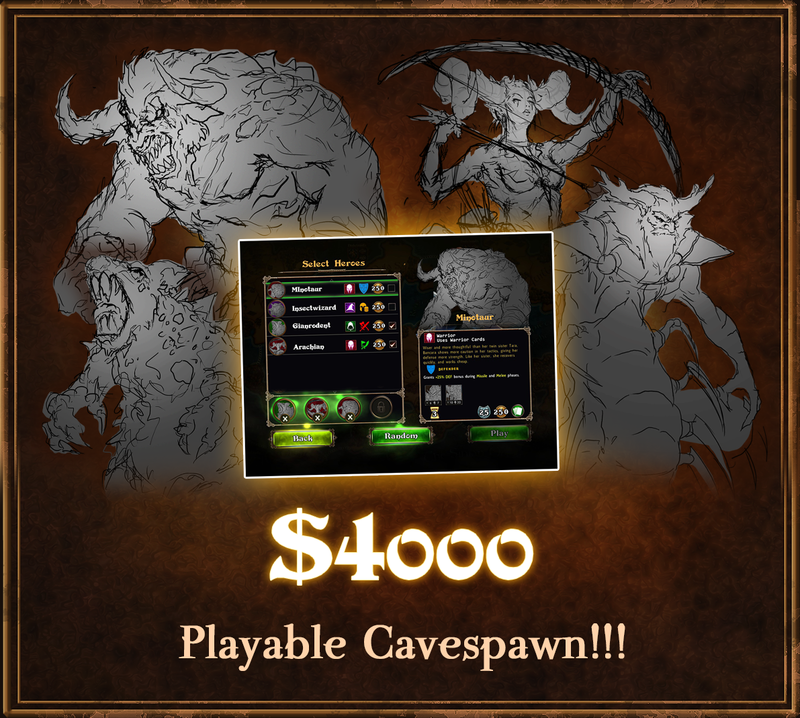 Players of the full main game will get 4 Cavespawn heroes. To play all 8, you will need to buy the Stoneborne DLC. We will adjust all of the maps in the game to have starting points for 2 to 8 players, so that the larger maps are preset for good games with fewer players. 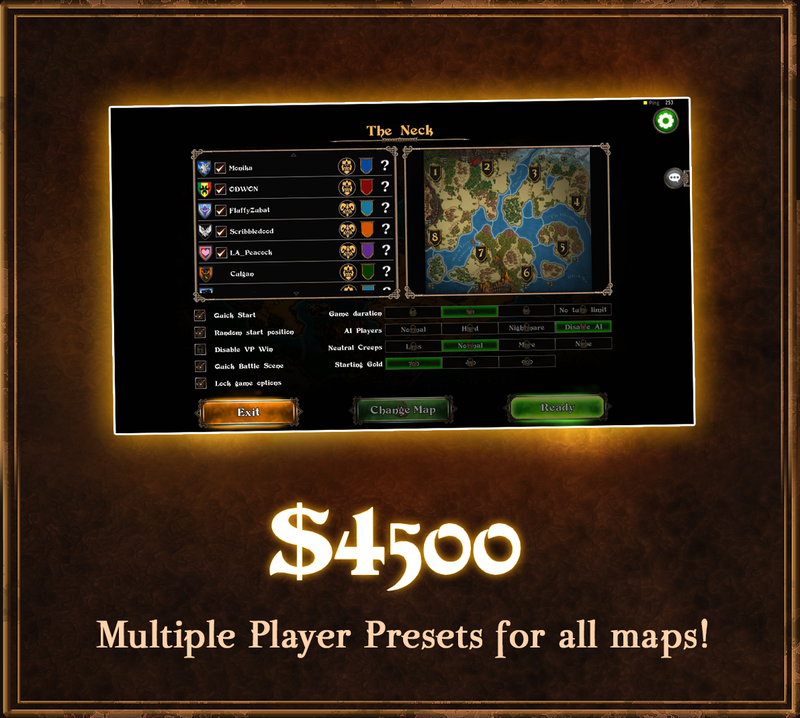 This will adjust the starting locations and the quick start values, so that playing on a big map with fewer players is more balanced and fun. We will add 5 more maps designed for up to 12 players. This will also add in more color choices for multiplayer games. Meanwhile, we just released a new update for the main game. Patch notes can be found here. Thank you also for all the press coverage we received! Hope you’ll all continue to share our Kickstarter project to your friends! We’re also streaming daily on weekdays on Twitch and you can chat with us on Discord if you have any comments or suggestions.